With a head office in London, many branches and business partners across all the UK we are in position to offer a free survey and local resources to all our customers in England, Wales, Scotland, Ireland and in most of Europe. If you are looking to move from one warehouse to another locally, nationwide or internationally we have the expertise to help. Our experienced project managers can plan your warehouse removals taking into account the timescale, business continuity, stock packing and barcoding, warehouse racking relocation, space planning and more. Simply contact us to arrange a free no obligation meeting to find out what we can do for you, see our portfolio and obtain a move plan with all the costs involved. Are you planning a warehouse relocation? You can rely on us for making your move stress free and economical. 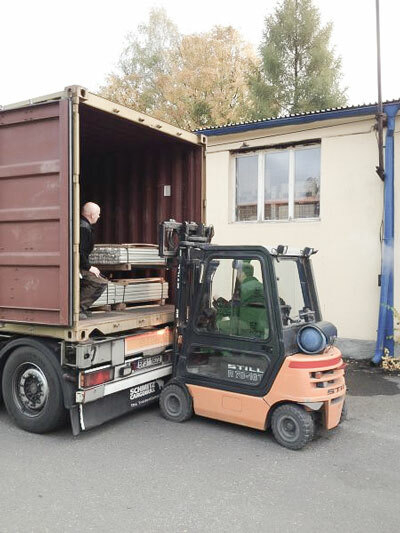 The movers in our organization comprises of specialized technicians who are capable of handling packing and moving stock, disassembly and reassembly of racking and warehouse relocation at its best. Even if you require a single machinery removals we can help to assist that too. Being your relocation partner, our team can help you save heaps of money by applying our methodology for ensuring that your business continues to function all through the stock, racking and warehouse relocation process. Having carved a niche for ourselves as a warehouse specialist, our team can help in protecting and transporting your stock machinery, pallet racking, all production equipment, spare parts along with offering electrical, mechanical, disconnection as well as reconnection services. 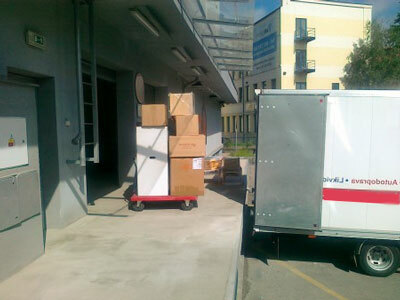 Make your warehouse removals stress free and economical. Being in this profession for a couple of years, we possess the tools, team members and vehicles for planning and coordinating complex warehouse moves in minimal downtime. Via meticulous planning coupled with superior project move management, our team will provide tailor-made solutions which addresses the definite requirements of your warehouse relocation across the UK. 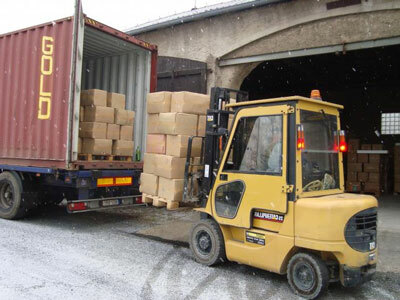 We provide turn-key warehouse moving services for you. In the process, we will pack your goods and shift the entire operation thereby leaving your existing area broom clean for the new tenants. Our experts will plan and organize every small detail related to your stock relocation right from the beginning till the end regardless of how small or big the job. The moving team in our organization possess the expertise in warehouse moving services to provide you the best for your project. Our affable staffs can professionally handle every equipment and material such as consumer goods, raw materials and electronics of every size and more. No matter whether your warehouse needs to be moved across the country or town, we understand how valuable your time is. In fact, we know the perfect technique of performing warehouse moving services which reduces errors and minimizes downtime with expert management offering timely and cost-effective services. The warehouse relocation services offered by us will offer a smooth shift from your existing warehouse to the new one providing fully constructed shelving systems, racking and mezzanine floors for incorporating lighting, electrical works and ventilation. Every product kept within is palletized box and is labelled systematically for easy identification. Such an arrangement helps us in accessing the goods easily at any particular point of time. Besides, the warehouse is fitted with motion sensors and electronic surveillance system which offers absolute security to every stored item. Every incoming material to the warehouse is properly stored post inspection of the items. Products of any nature such as edible, heavy metals or fragile is preserved for ultimately shifting to any place with an ease. Industrial goods, furniture and household goods are kept with ease to securely relocate. Our warehouse removals solutions are of elevated standard thereby assuring safety and full security for moving any type of goods. Each of our warehouse in varied locations is waterproof with the right condition and facility for keeping your goods and belongings in best condition. Considering the delicate understanding of consumer's anxiety for safe warehousing and secure storage, we maintain just everything probable via the moving equipment and storage facilities for offering the finest warehouse relocation services. Our furniture assemblers and racking installers can handle every type and size of shelving systems. As a leading warehouse move service provider we make our services accessible in affordable and most reasonable rates. Our team knows your budget thus are confident of the fact that you will surely find our rates within your means. 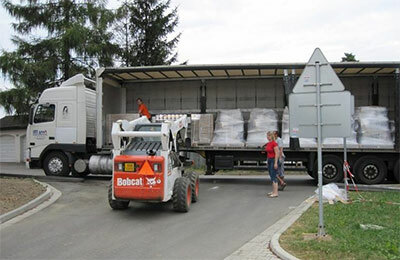 We are proud to say that with us you are sure to get the best warehouse relocation solutions in the most economical way. Contact us today to find out how long does it take to move a warehouse, how much does it costs to have your warehouse moved. Contact us today to find out our warehouse removals costs.